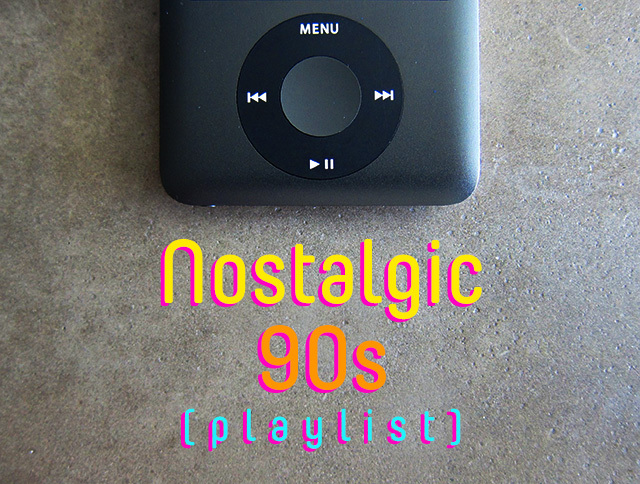 You guys probably know by now that I love getting nostalgic, so it’s about time I put together a playlist of some good 90s tunes. While I have lots of great posts in the works (I’m working on a new Paleo bread recipe, plus I have Jeremy working on a recipe all his own! ), I wanted to take a break and flash back to a decade that encapsulates so many great memories for me: from high school to college to my first “real” job, the 90s were a special time. What are your favorite tunes from the 90s? Please comment and share!